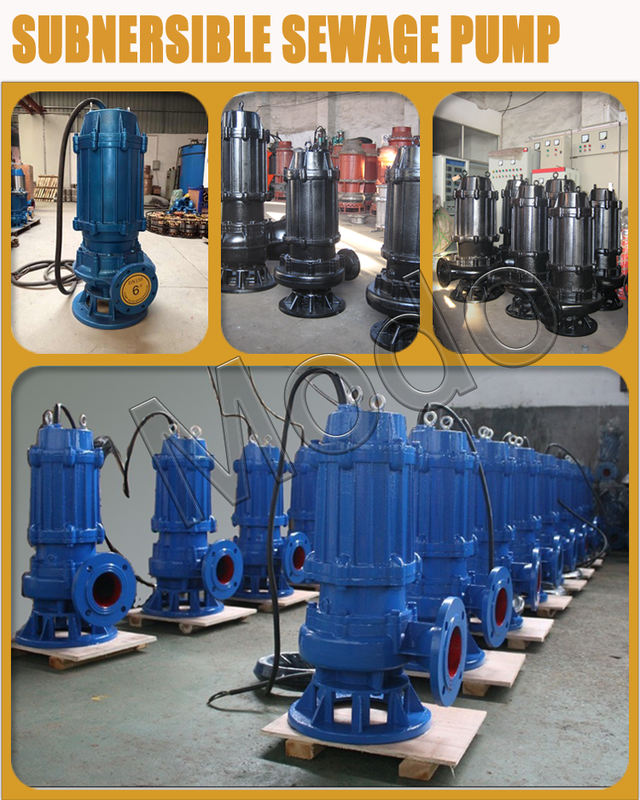 MWQ Submersible Sewage Pump is mainly used for municipal works, industrial buildings, hotels, hospitals, civil air defense, mines etc. 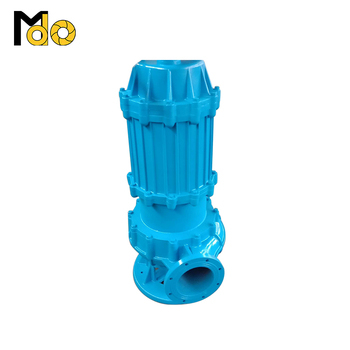 Trades to drain off the sewage, waste water, rainwater and living water in cities containing solid grains and various long fabrics. 1. 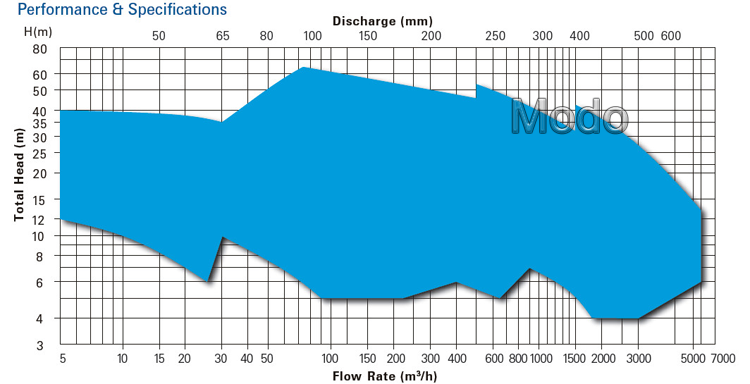 The medium temperature should not be over 40℃,the density no larger than1200Kg/m, and the PH value within 5-9. 2. Rated voltage 380V,rated frequency 50Hz.The motor can run successfully only under the condition the deviations of both rated voltage and frequency are not over 5%. 3. 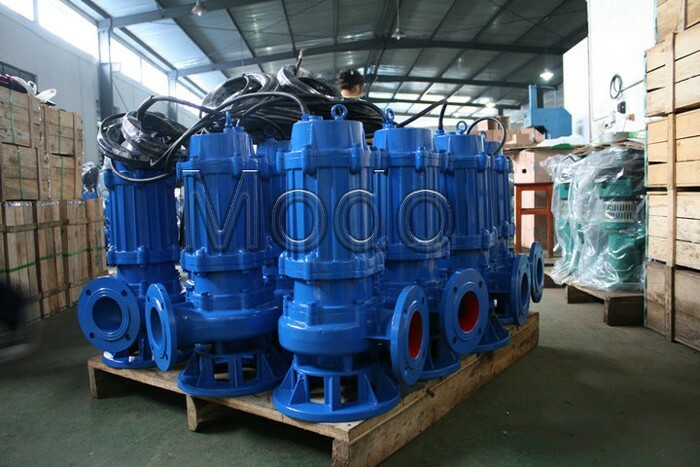 The maximum diameter of the solid grain going through the pump has not to be larger than 50% of that of the pump outlet. Optimisation, Innovation and Excellence, are the three words which most immediately characteristics. 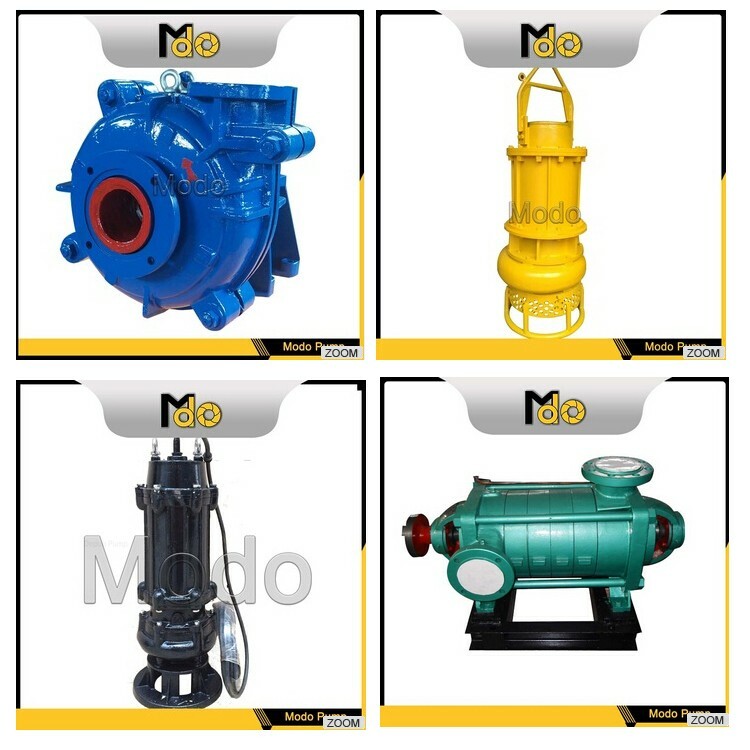 We “Modo Pump” have been offering high end Industrial Centrifugal Pump.Today,we are counted among the key manufacturers, Suppliers and Exporters of kinds of Centrifugal slurry pumps. 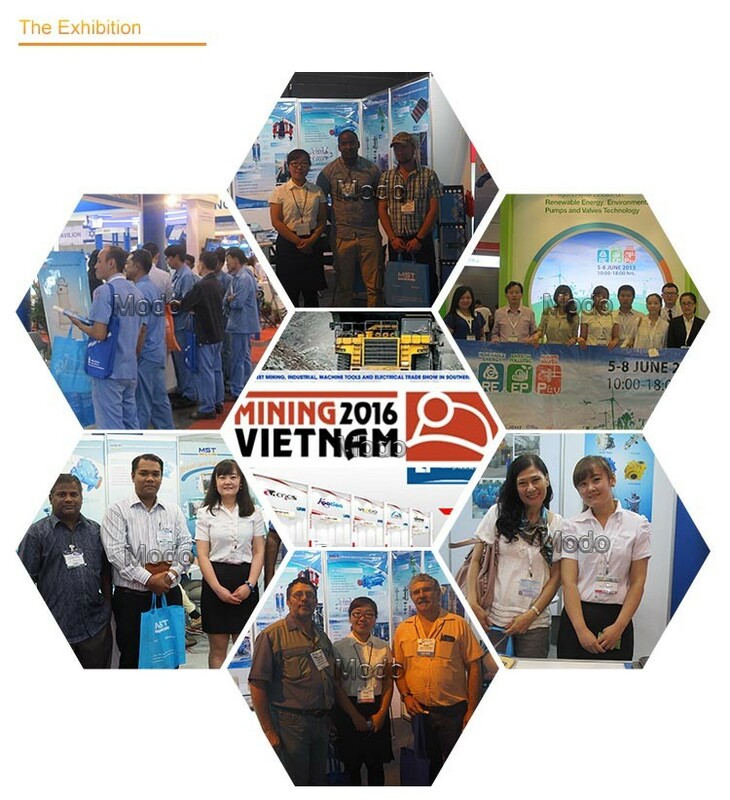 We have been using high quality raw material in the production sourced from the chief vendors. 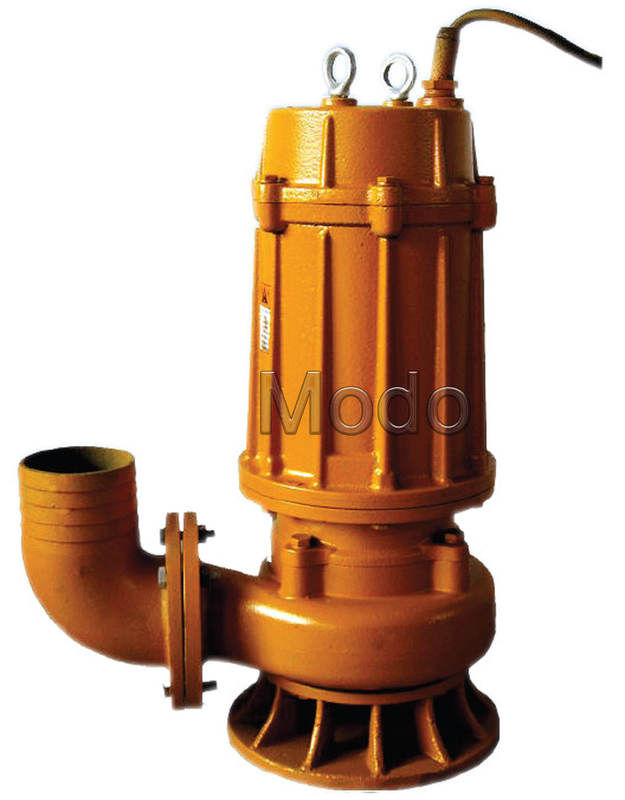 To cater to the varied necessities of the valuable clients, we have been providing this array of pumps in wide-ranging sizes and specifications. All our products are widely reckoned in the market for durability, performance and working efficiency. 1. What is your product range? 2. What information I need to offer for quotation? 3. 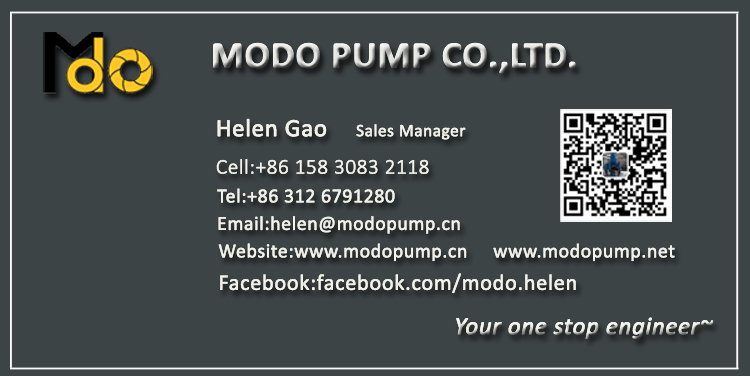 Do you only supply pumps? Could you supply driven equipment? Diesel engine: Cummins, Deutz, Perkins,Volvo,MITSUBISHI, Caterpiller,MTU,and Chinese brands. 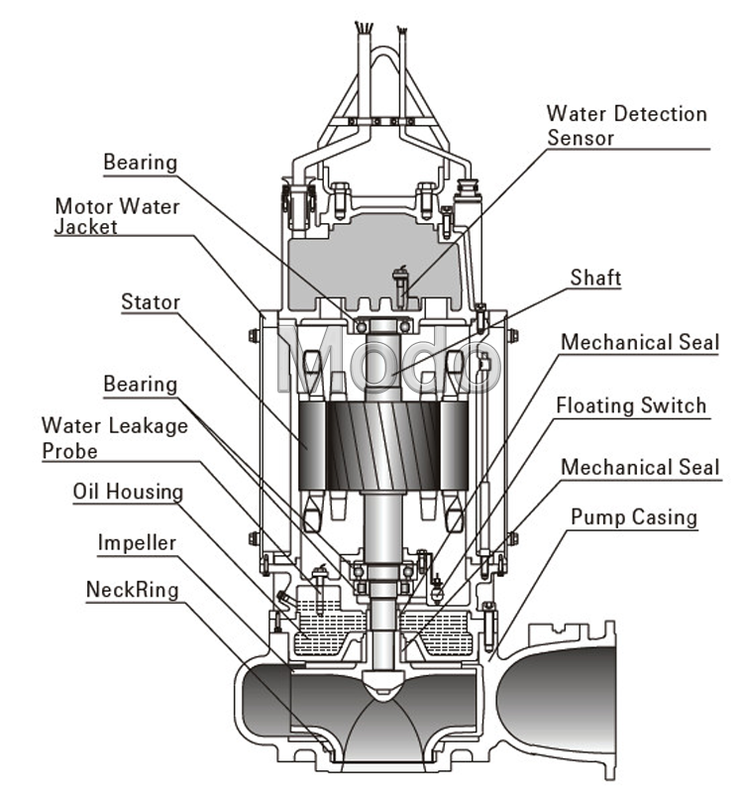 We value every client, no matter pump or spare parts, one set or one piece, we treat the same with 100sets. 5. Is OEM parts available ? Yes, please send me the detailed drawing. Different materials is available.